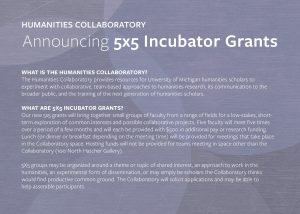 The 5×5 Incubator Grants are intended to encourage faculty and research specialists from a variety of fields to organize around a theme or topic of shared interest, an approach to work in the humanities, an experimental form of dissemination, or simply a productive common ground for future explorations. 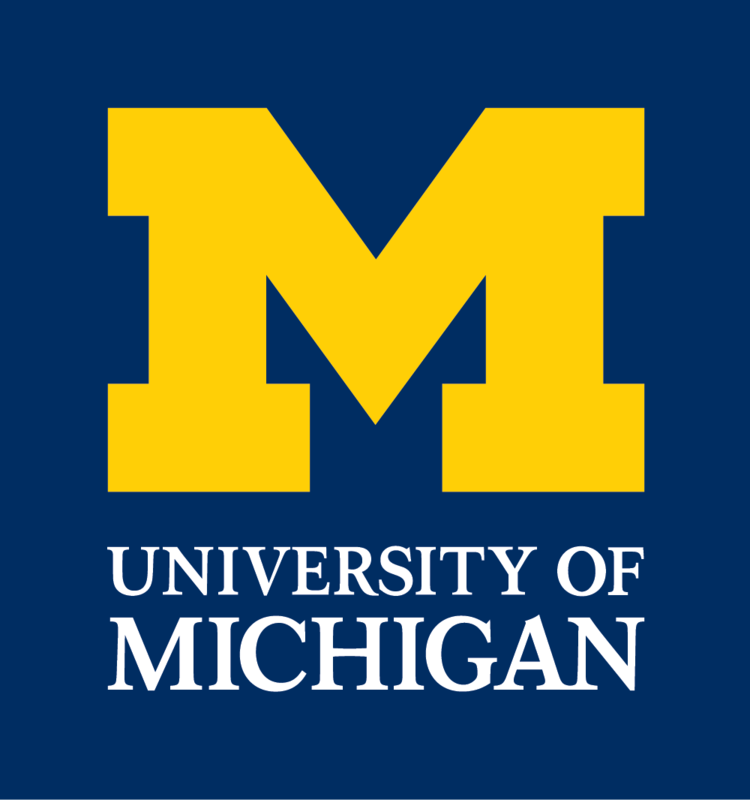 Why Apply: These grants will help you to carve out some time in an otherwise busy academic year to: 1) expand your intellectual and institutional networks; 2) explore research questions of interest to you in the context of the linked interests of other faculty; and 3) develop a new kind of scholarly project. 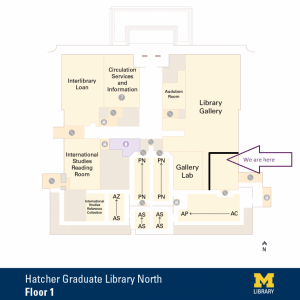 Goals: 1) Encourage collaborative thinking about work in the humanities; 2) Create a space for low-stakes exploration of shared interests; and 3) Facilitate the development of collaborative scholarship in the humanities. Deadline: Applications are accepted on a rolling basis, faculty can start their 5×5 team at any point. Process: Please apply by completing this application (Google form). 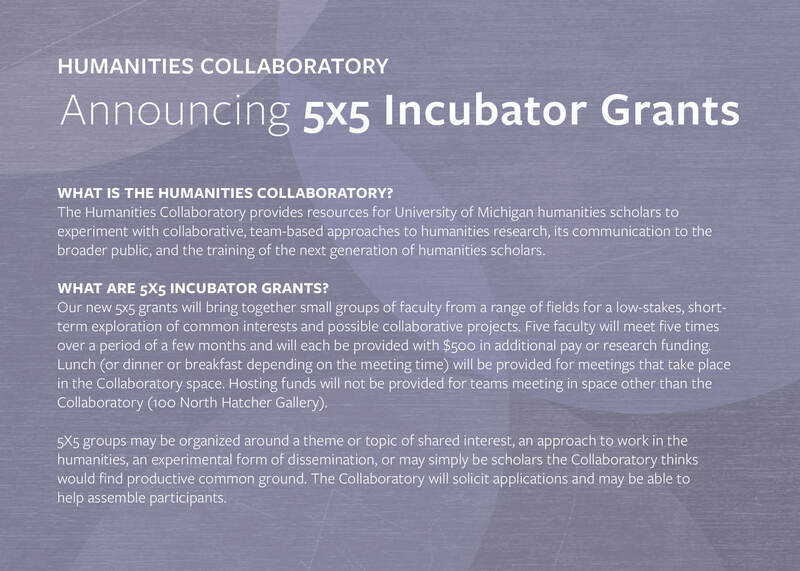 Each team member of an awarded grant will receive $500 in salary or research funds upon submission of a short description of the conversations and the ideas that emerged from the five meetings.